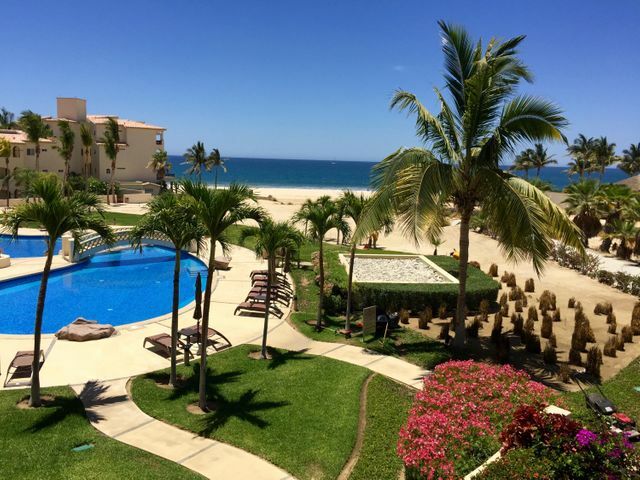 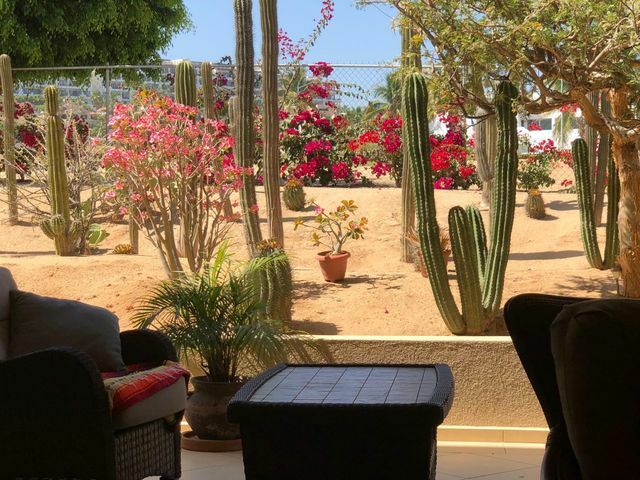 San Jose del Cabo – walk everywhere! 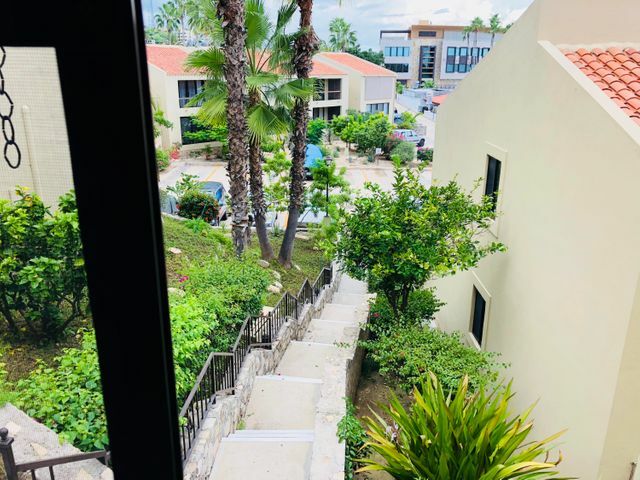 Many buyer’s who look for property in San Jose want to be able to walk everywhere. 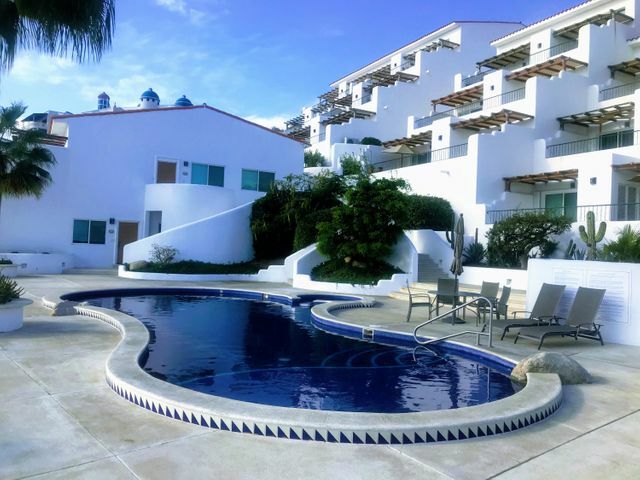 While there are many condominiums in San Jose lots of these are located too far away from the Malecon, restaurants and shopping to be truly considered “within walking distance”. 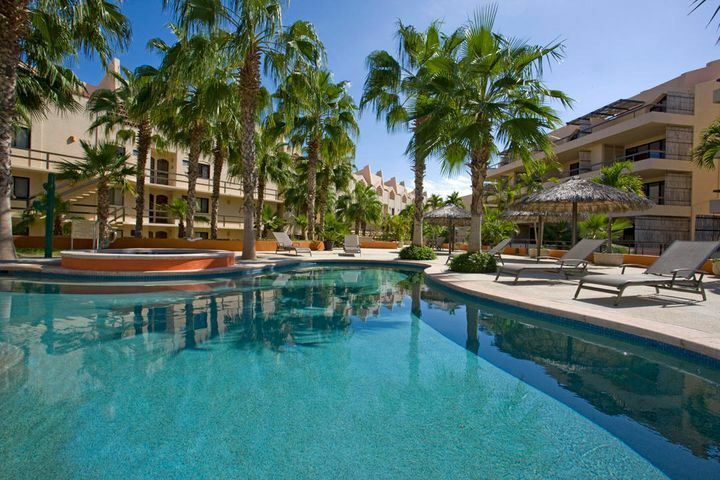 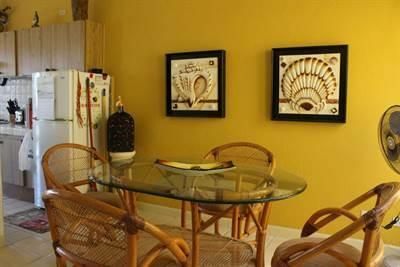 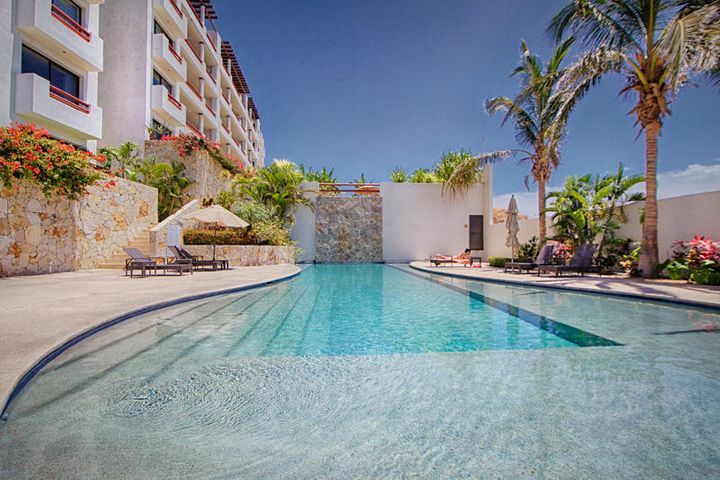 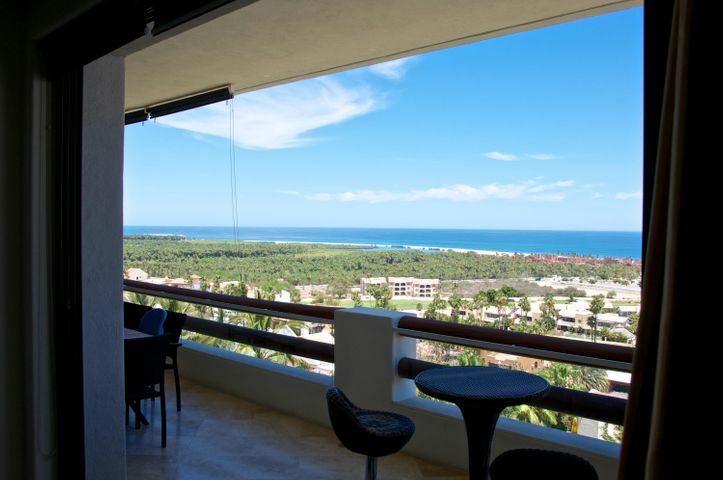 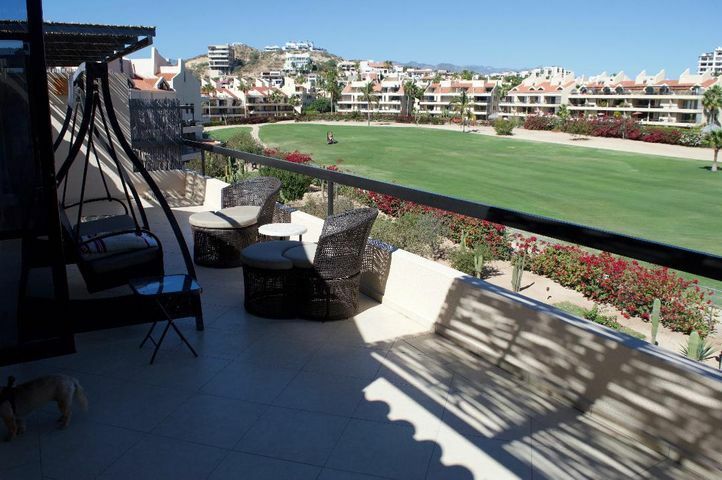 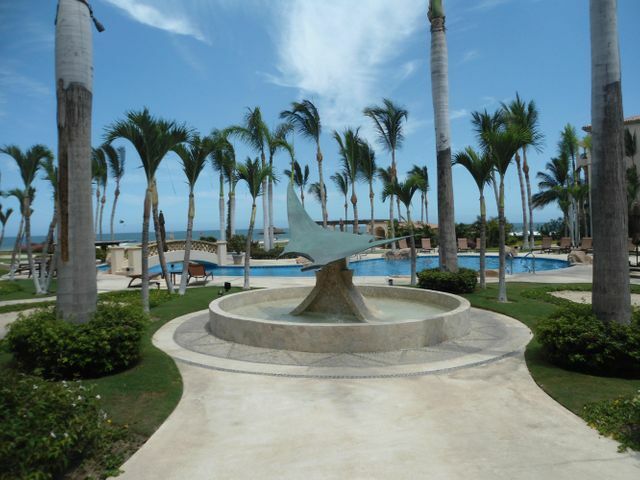 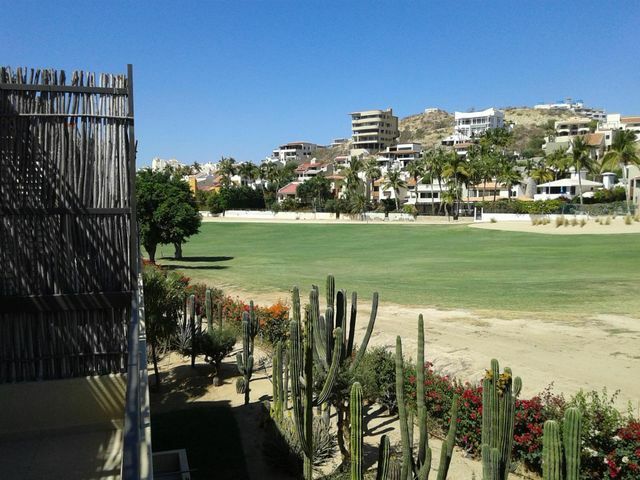 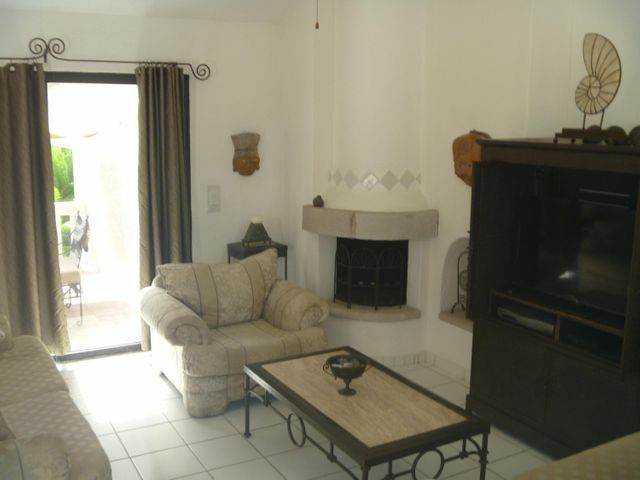 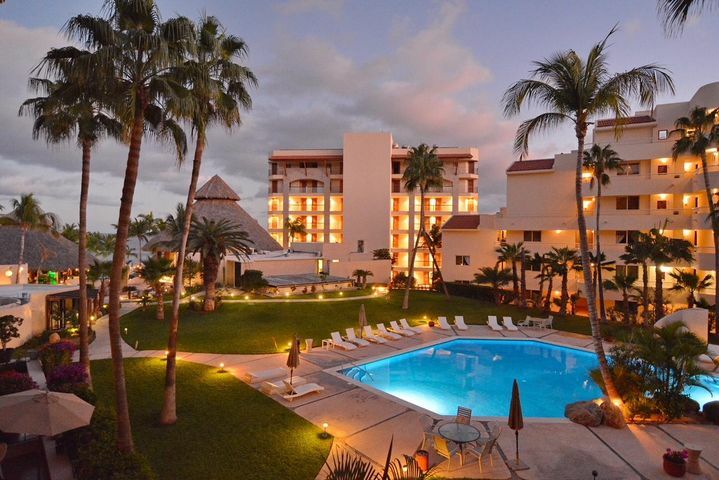 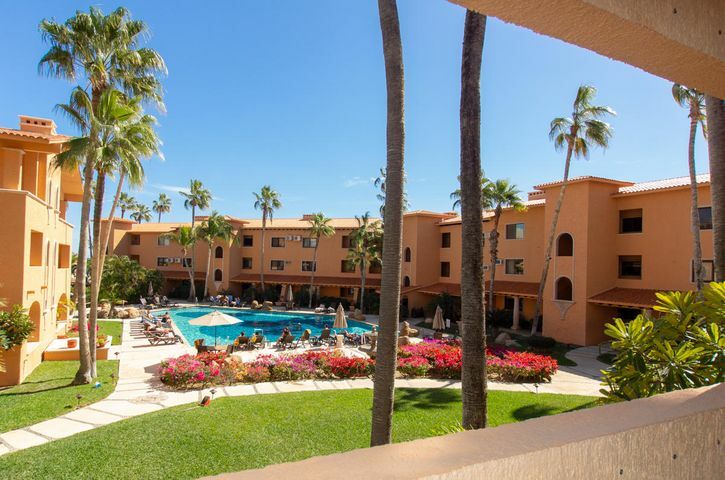 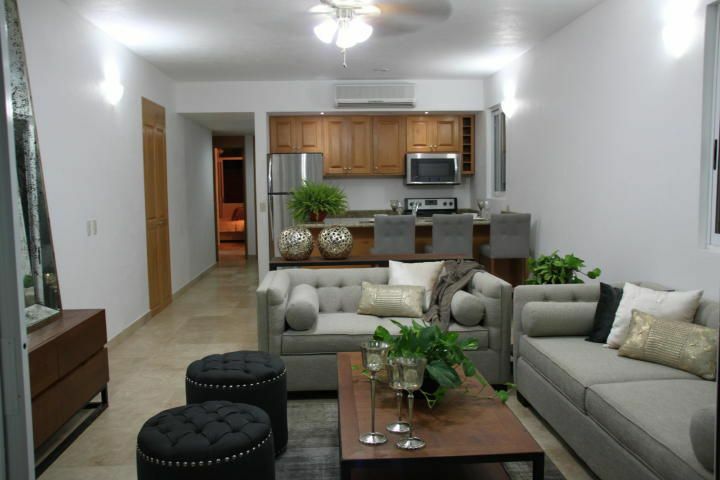 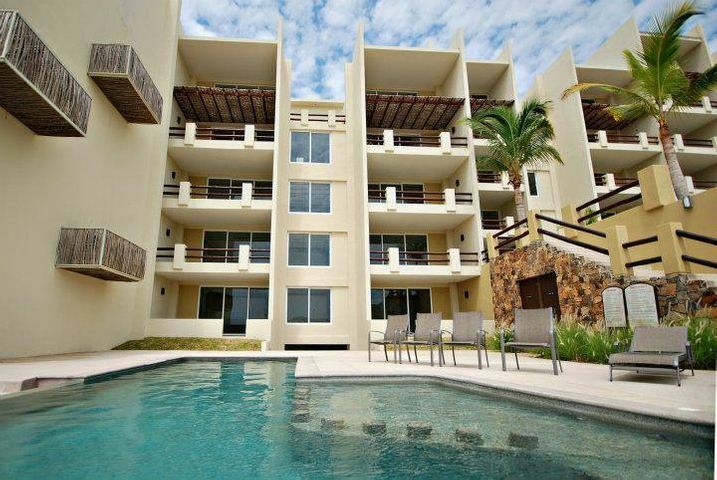 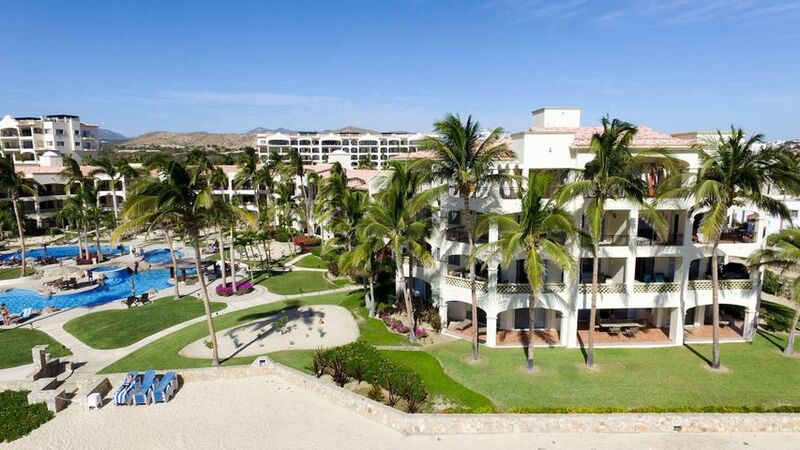 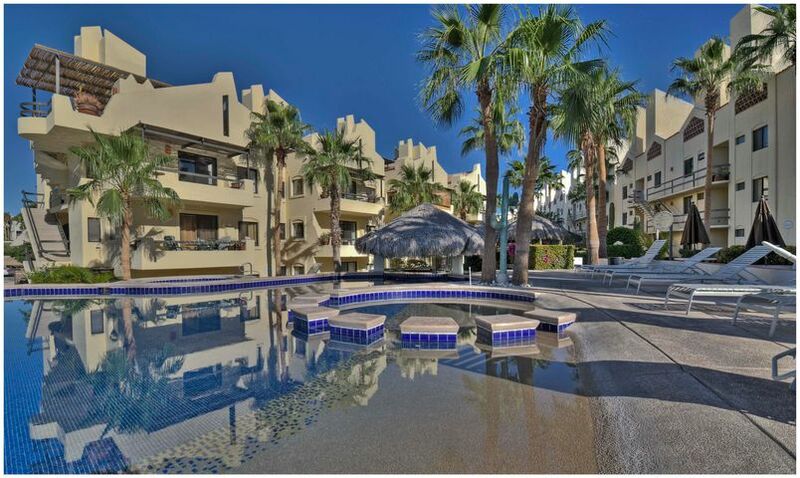 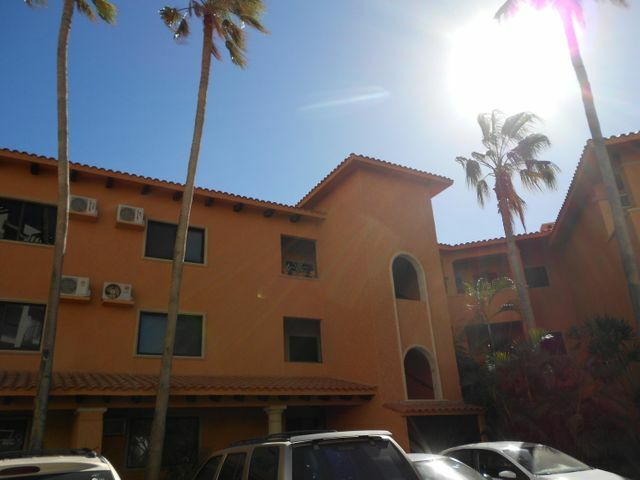 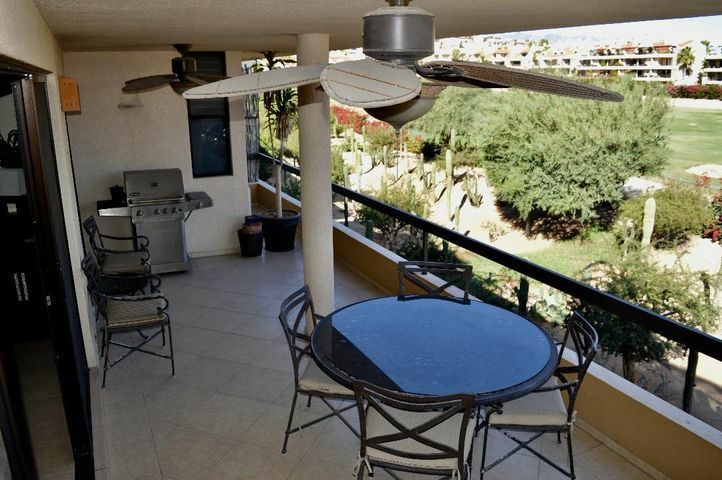 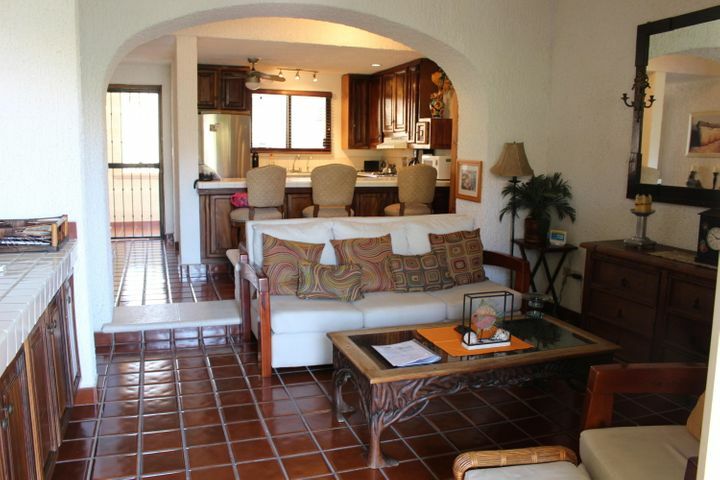 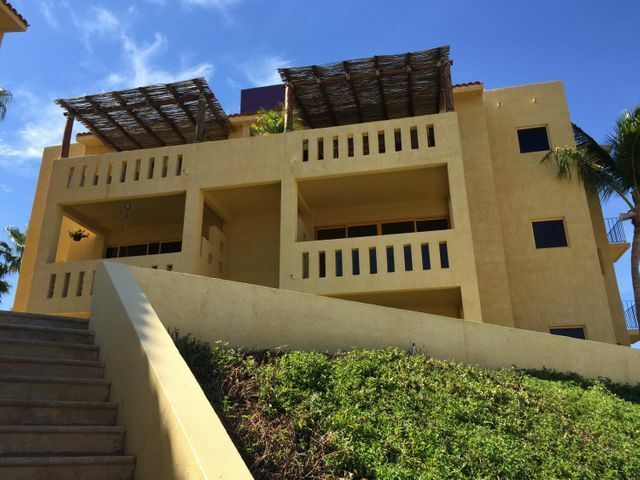 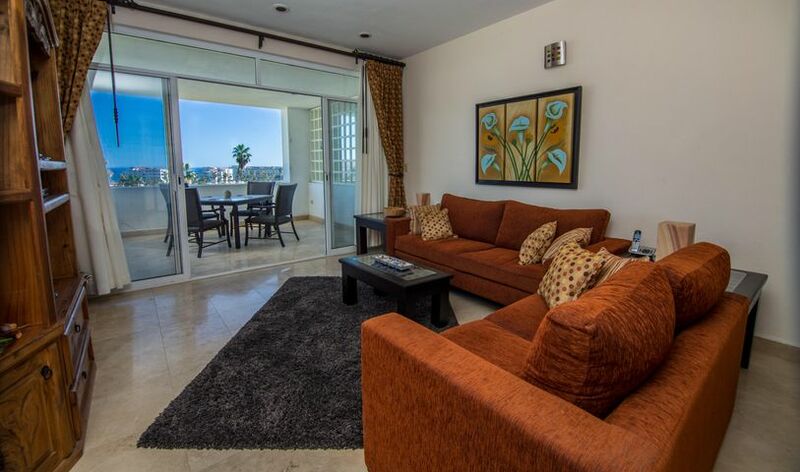 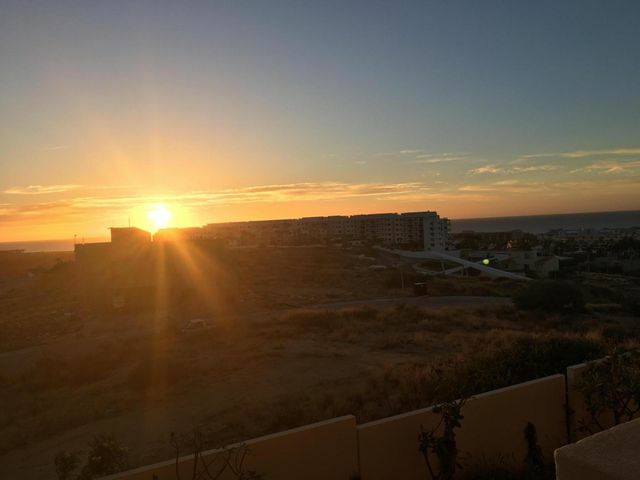 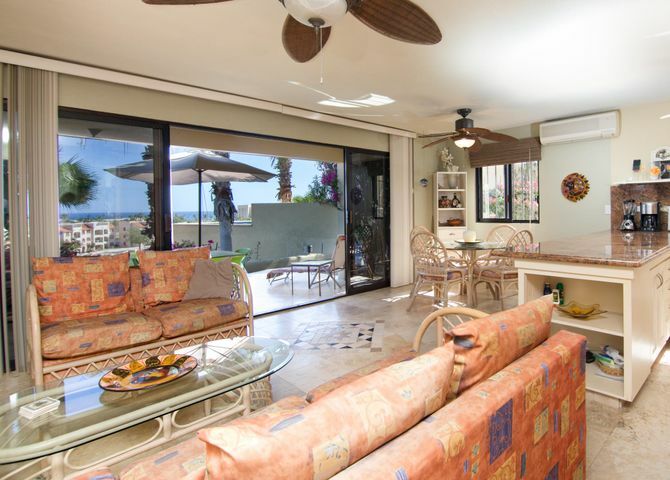 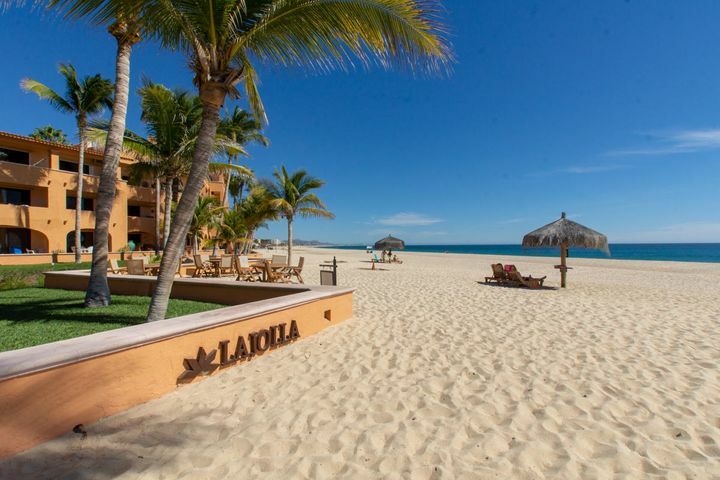 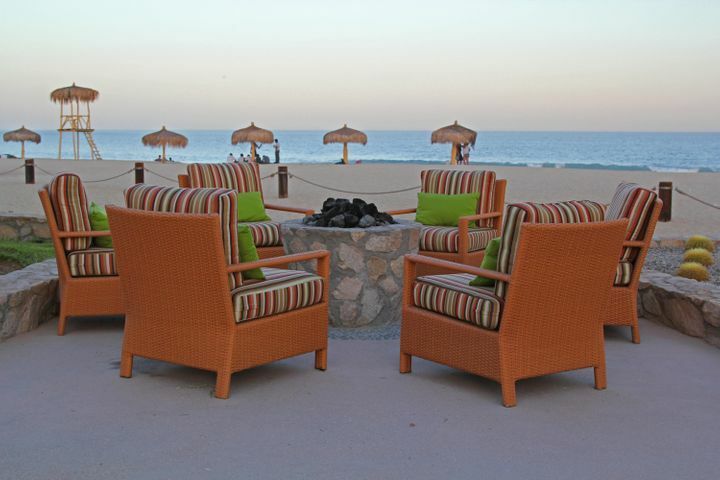 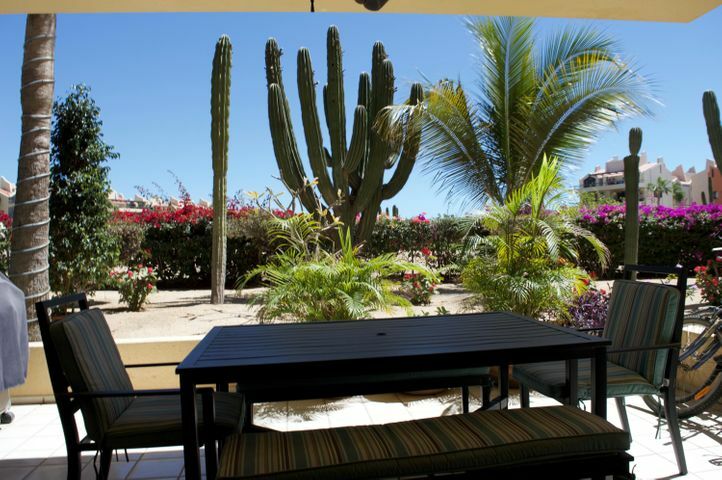 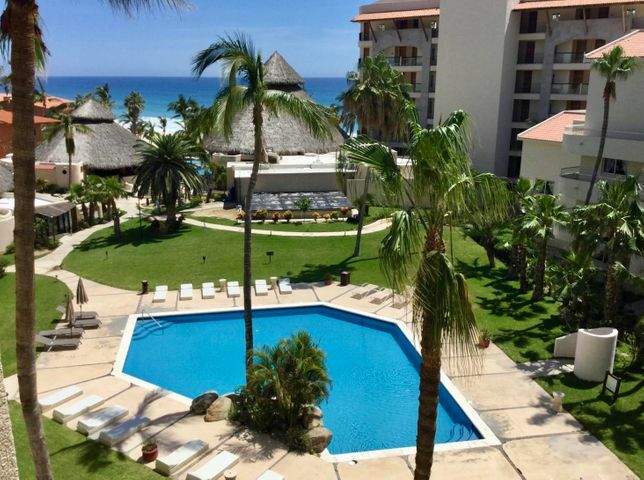 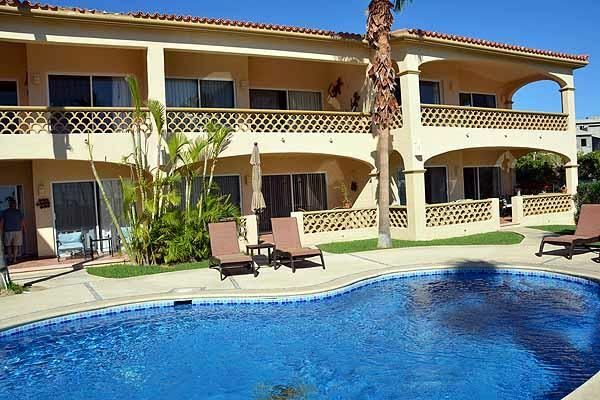 We define “walking distance” as being a 25-minute walk or less to San Jose del Cabo Centro. 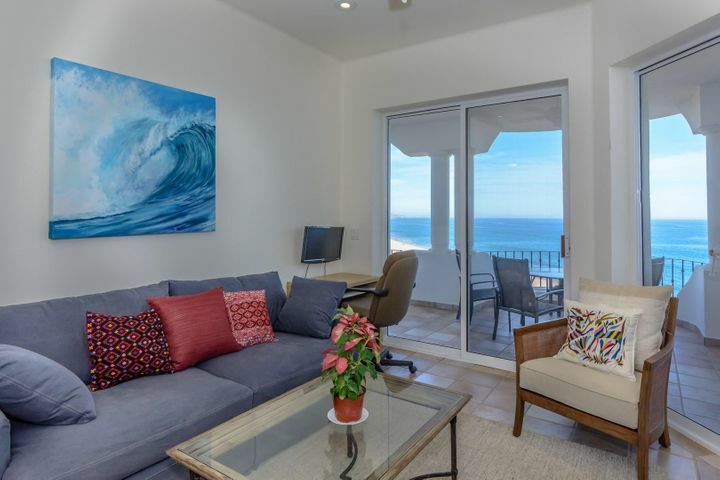 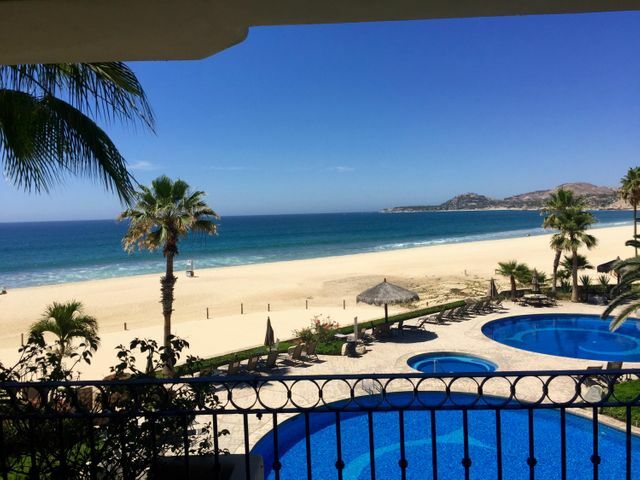 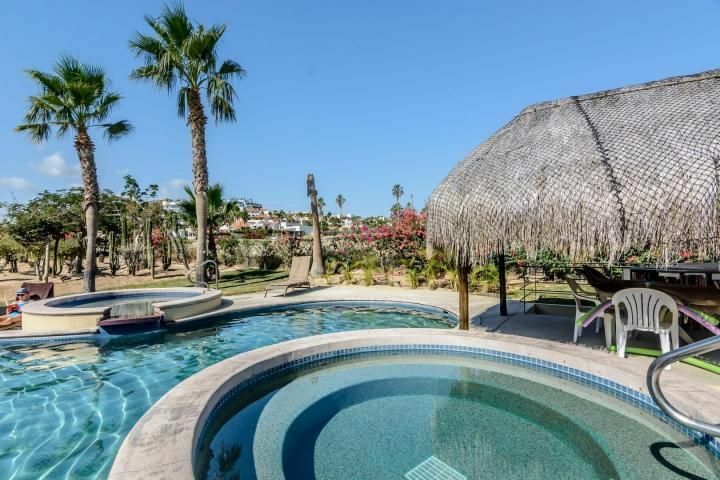 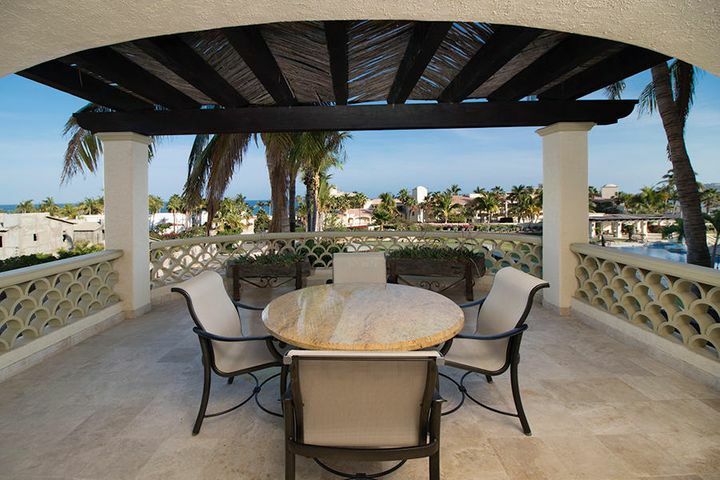 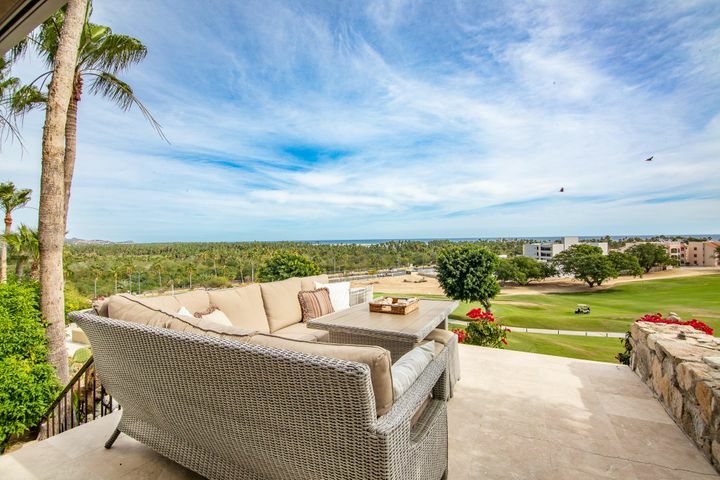 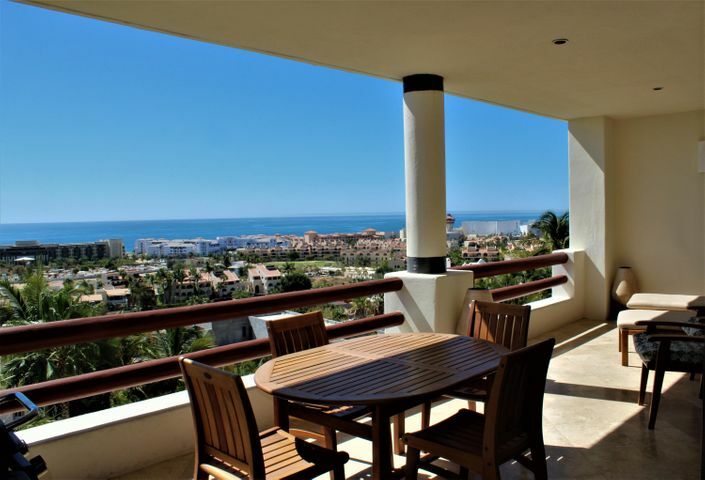 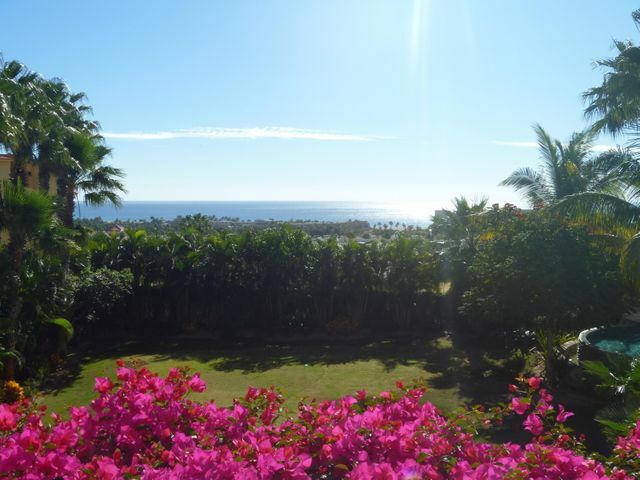 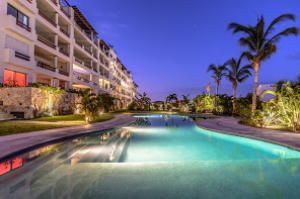 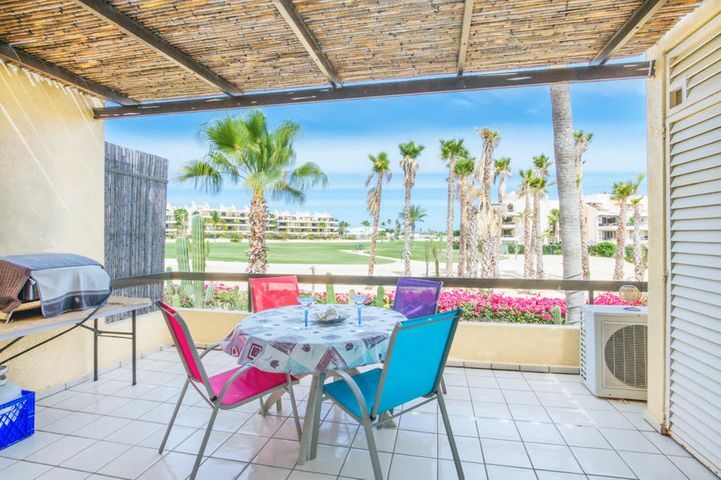 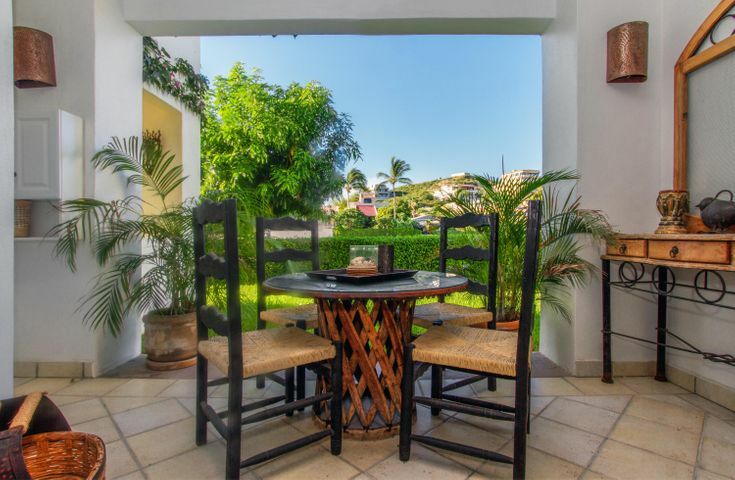 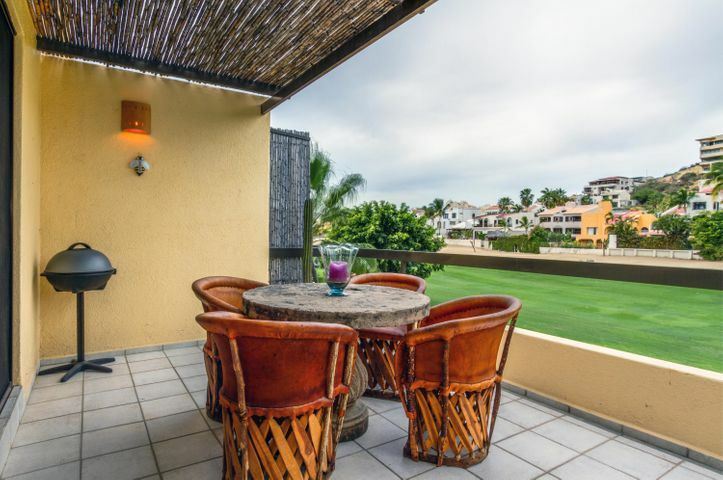 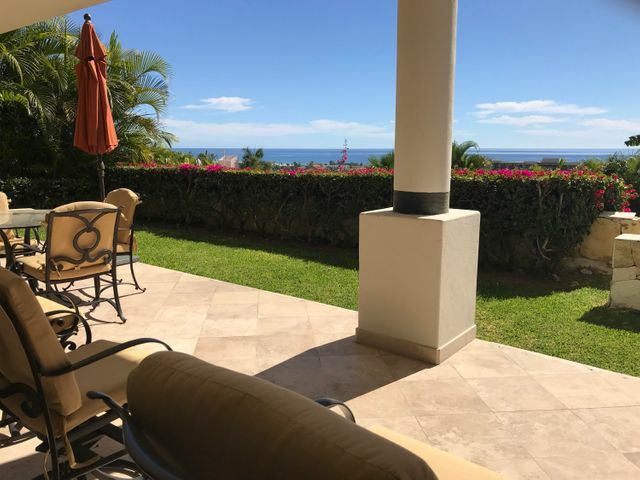 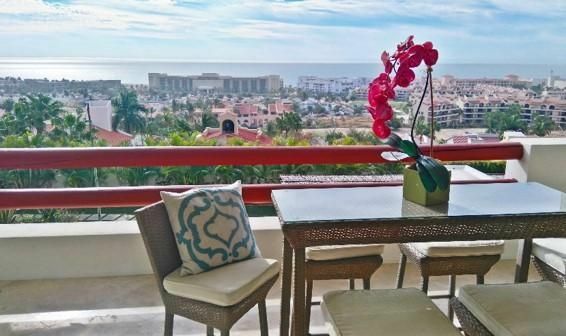 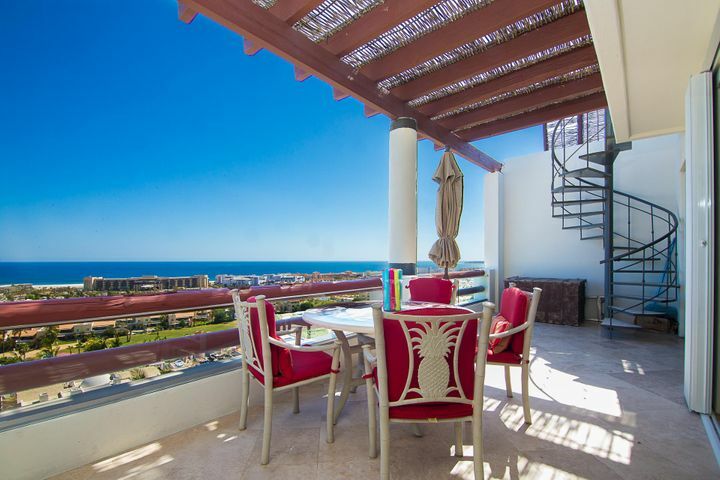 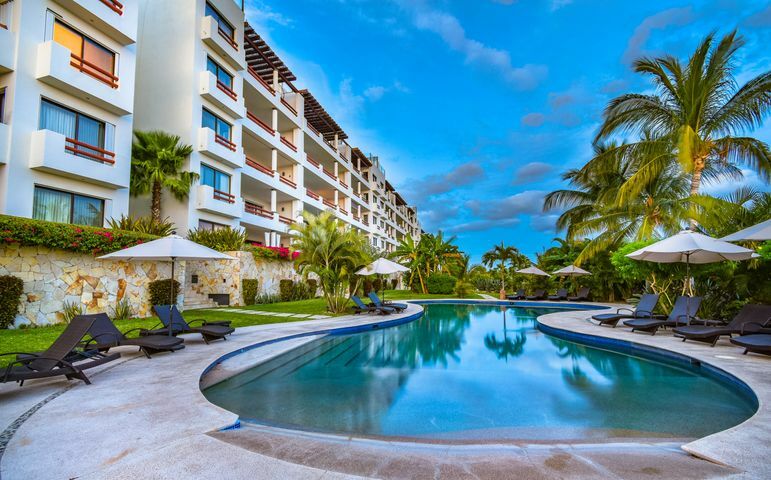 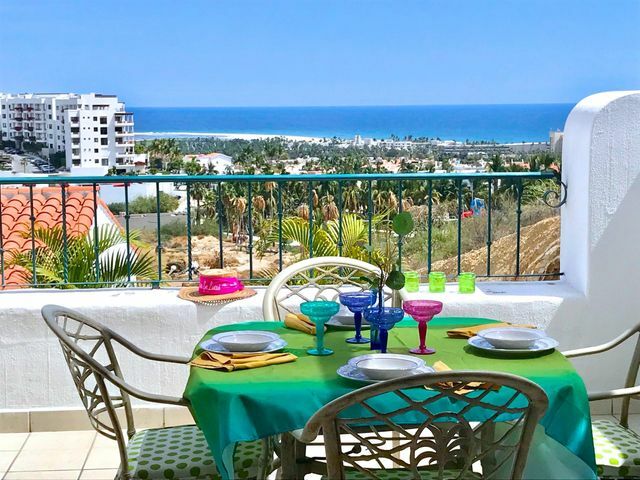 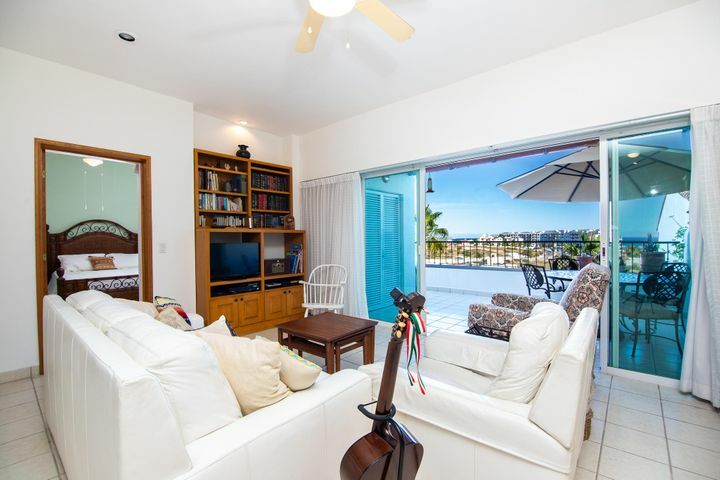 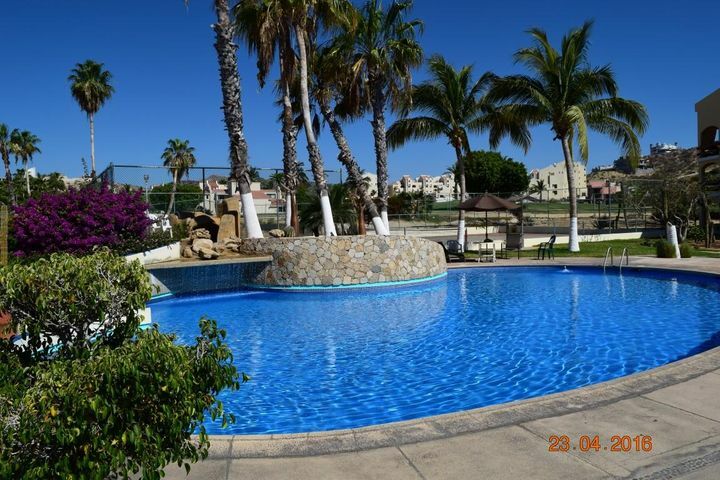 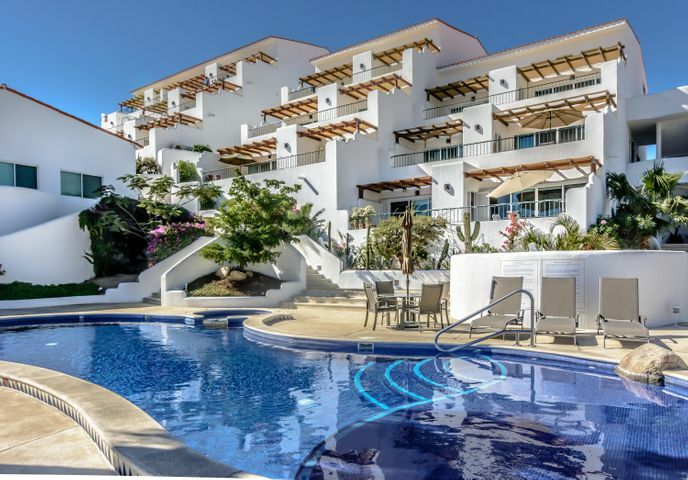 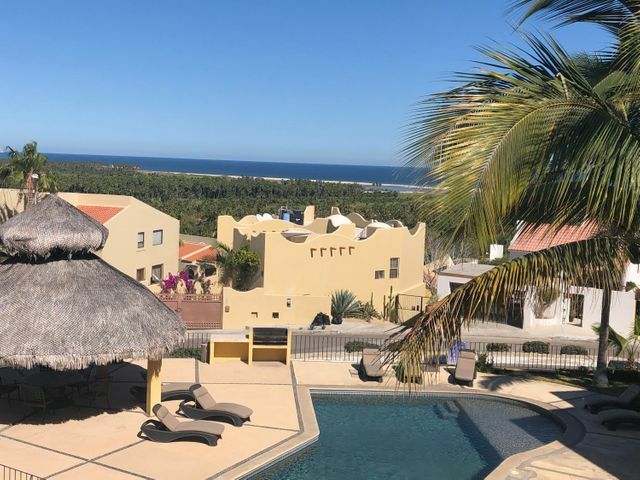 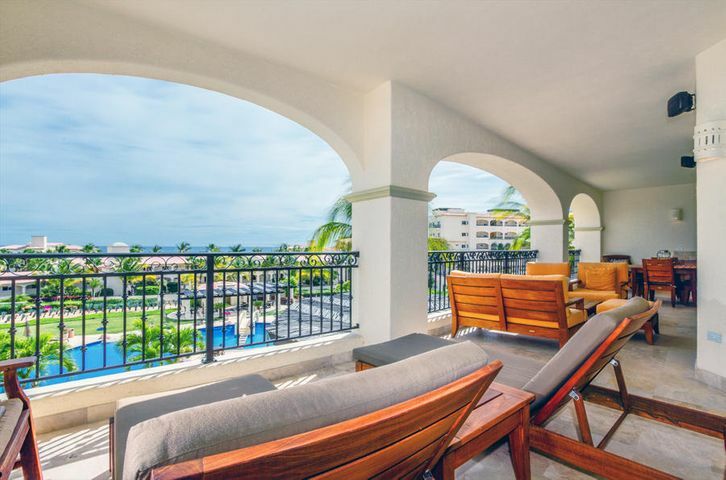 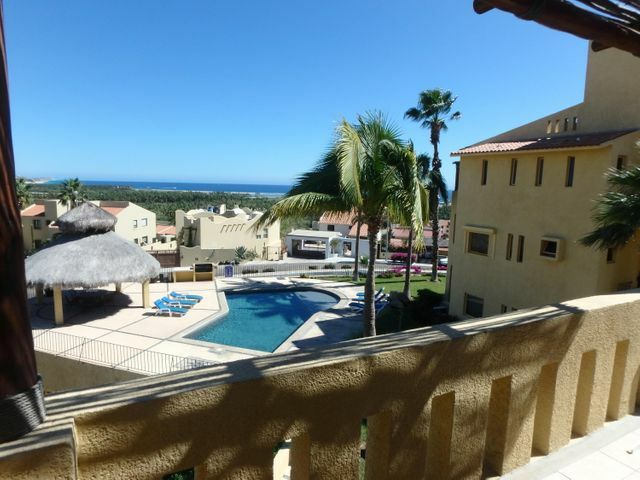 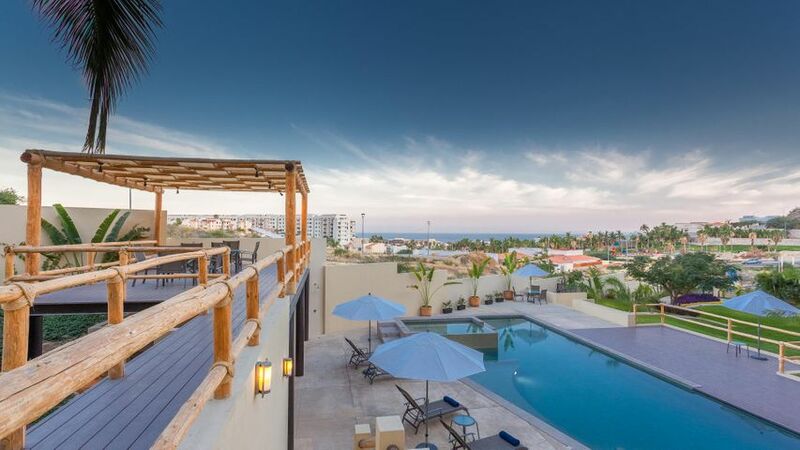 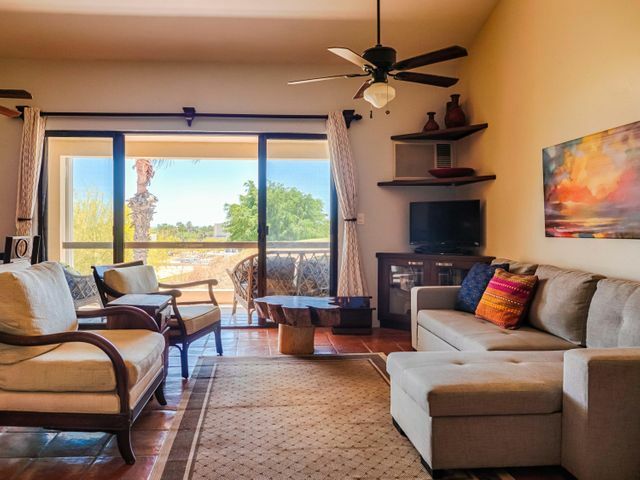 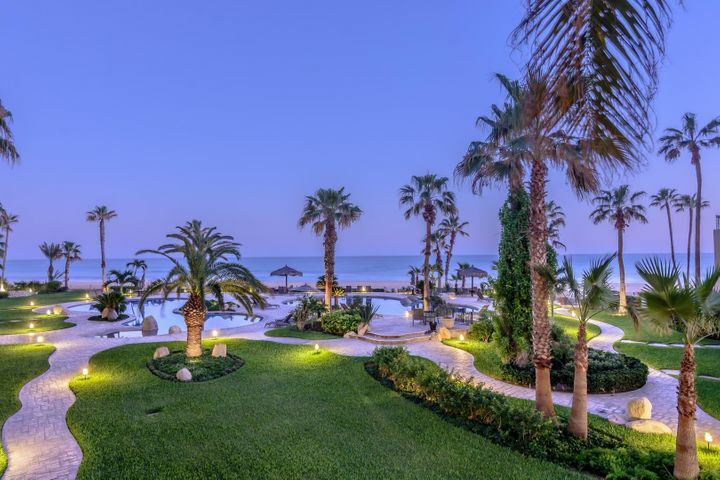 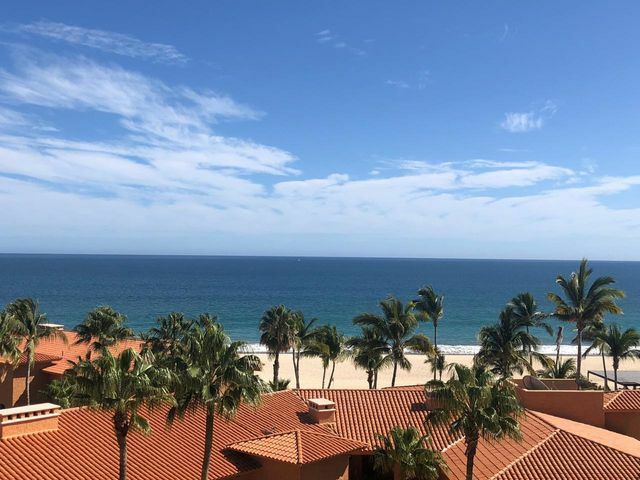 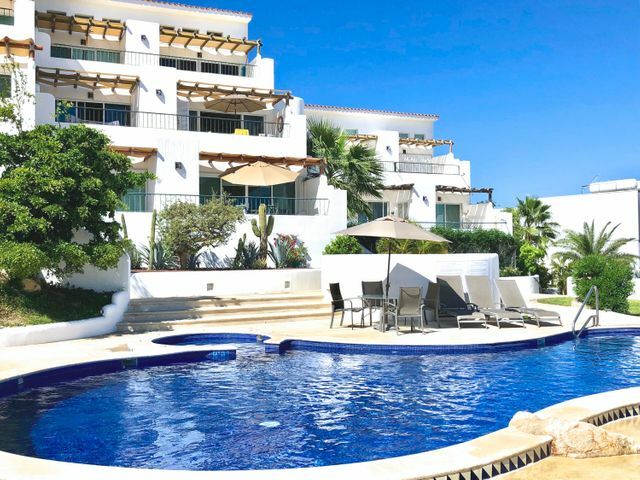 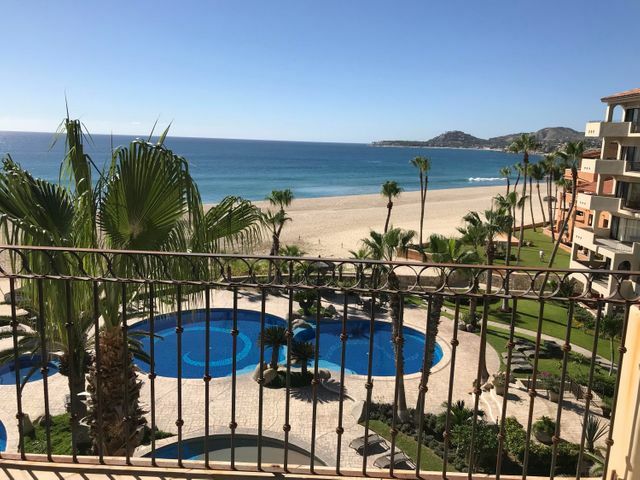 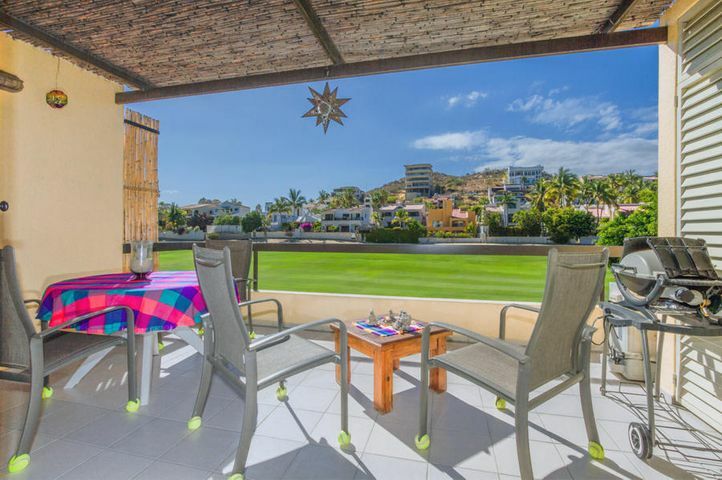 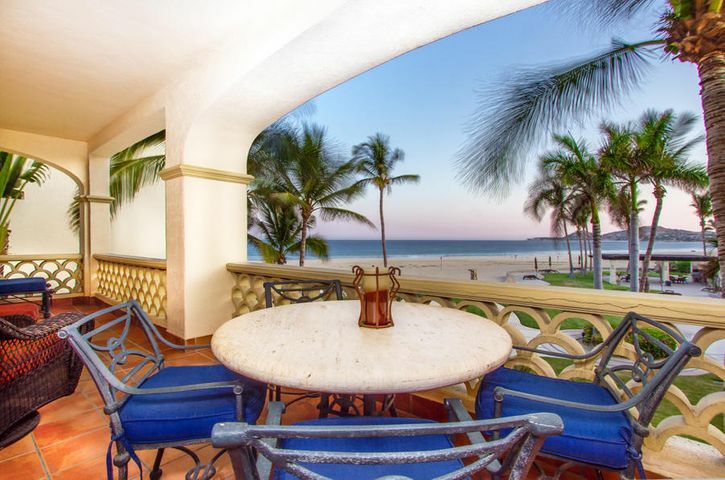 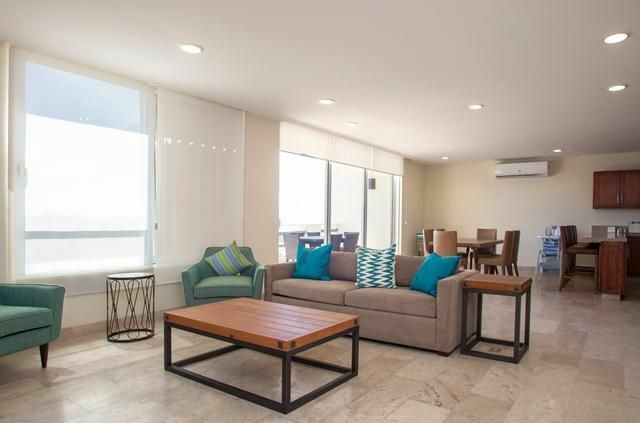 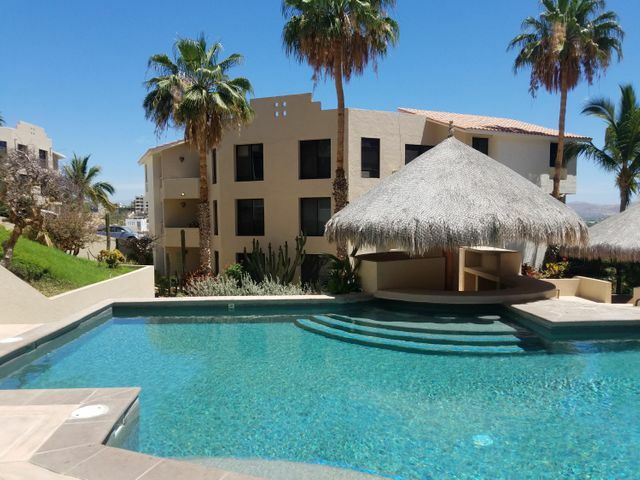 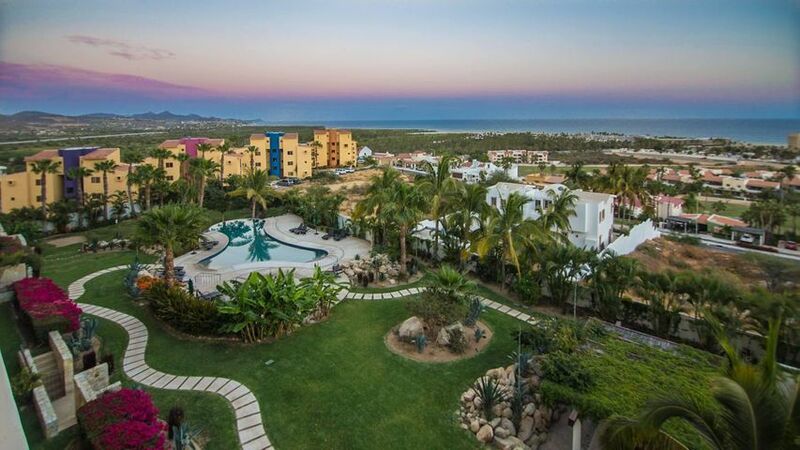 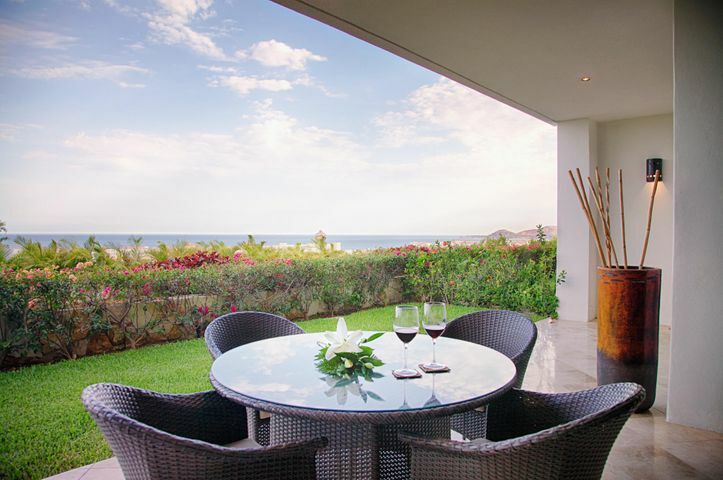 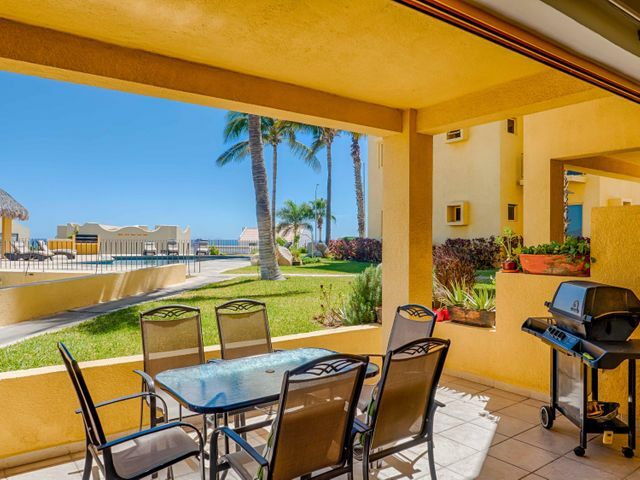 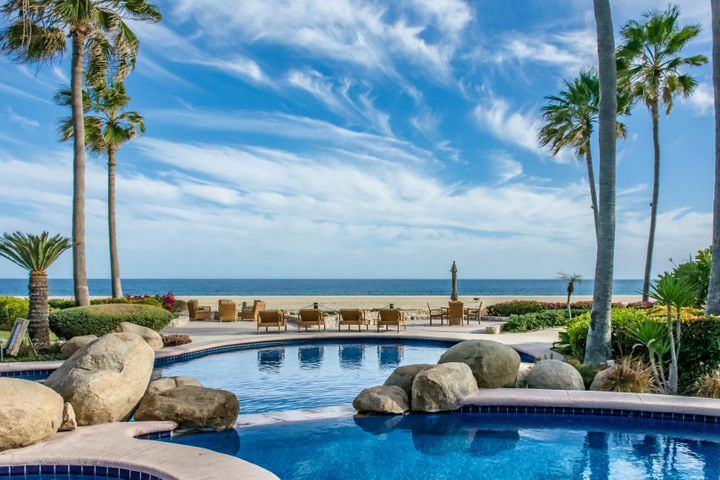 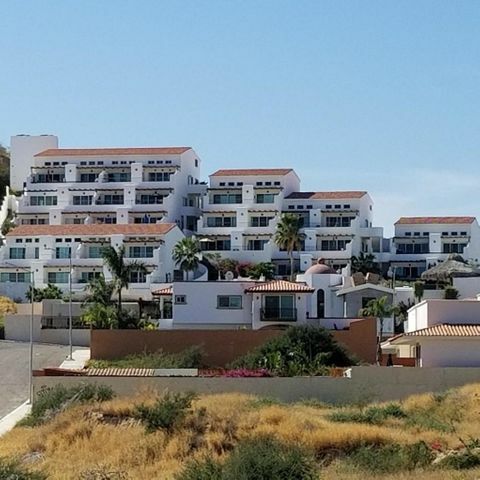 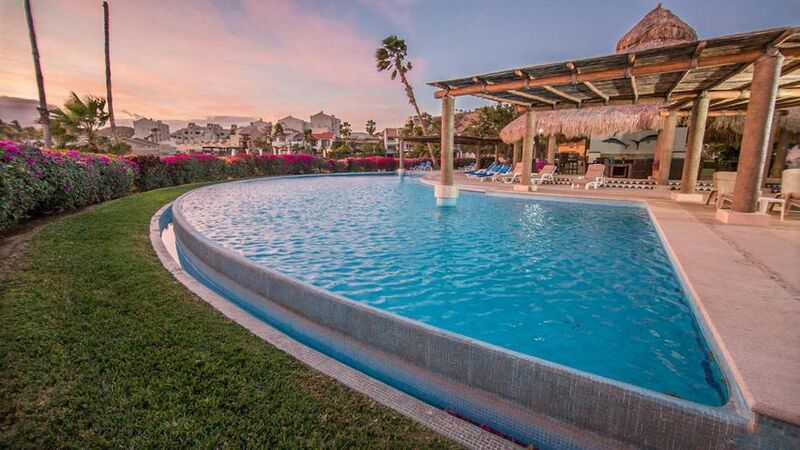 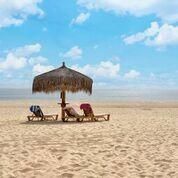 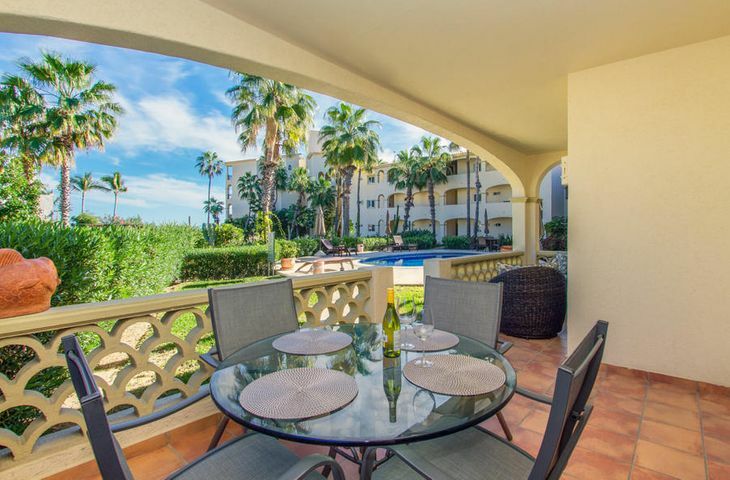 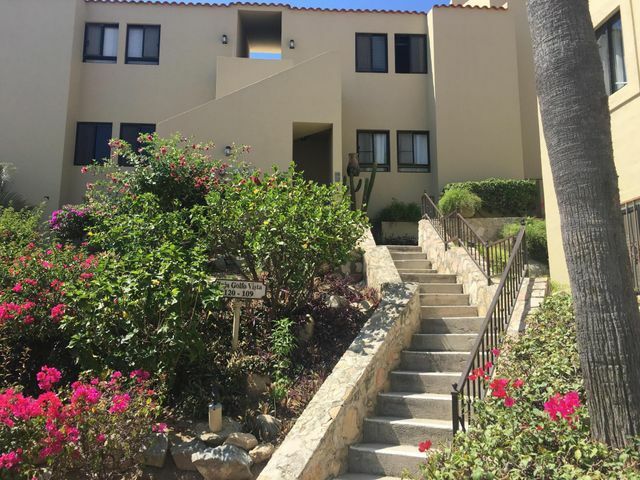 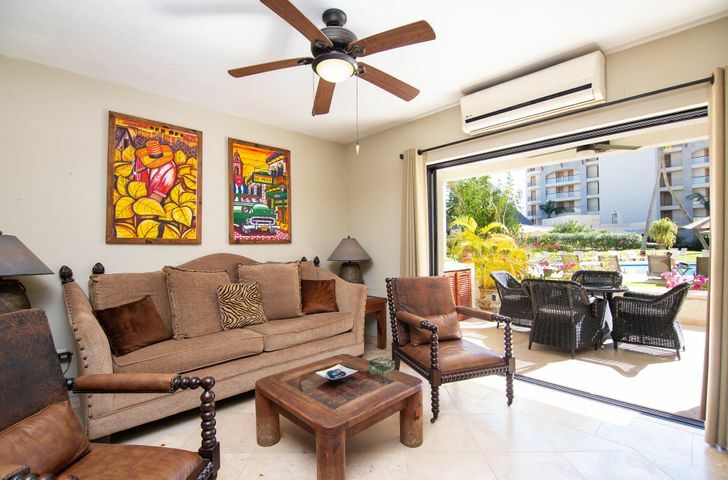 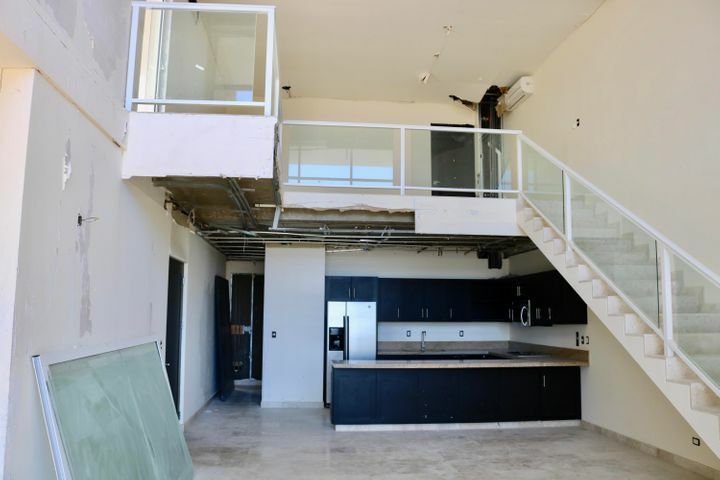 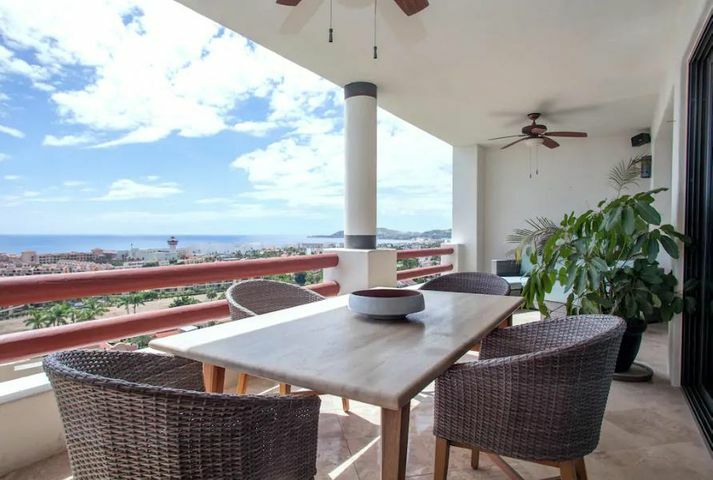 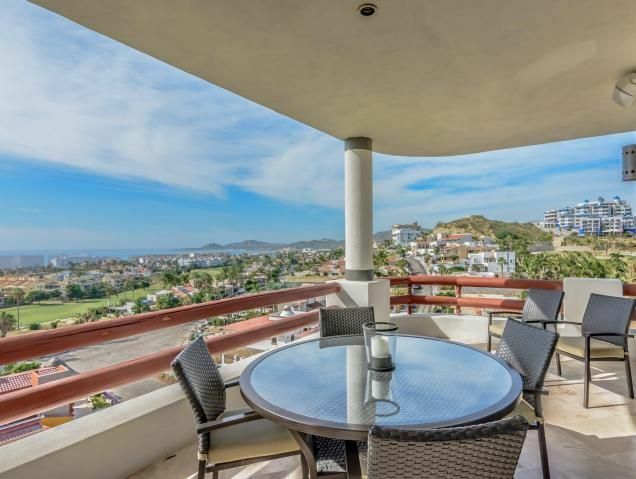 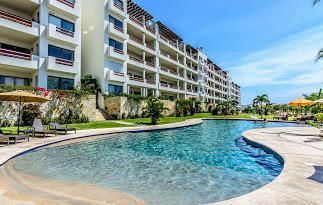 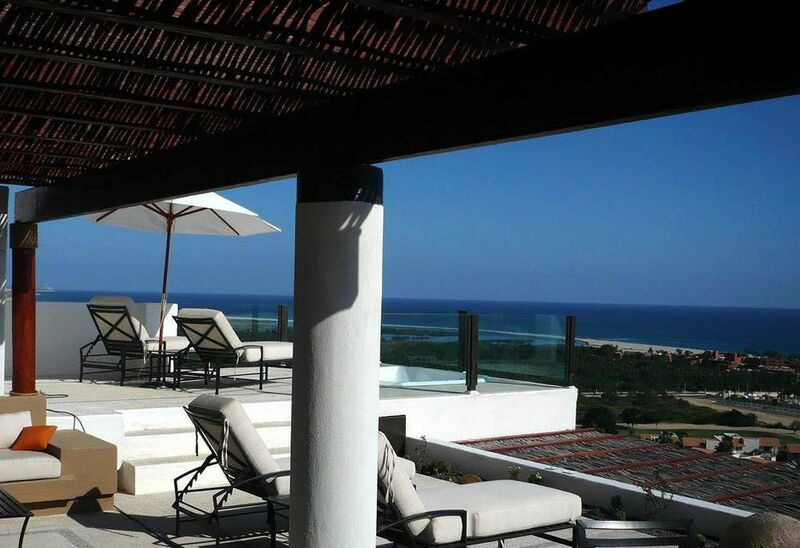 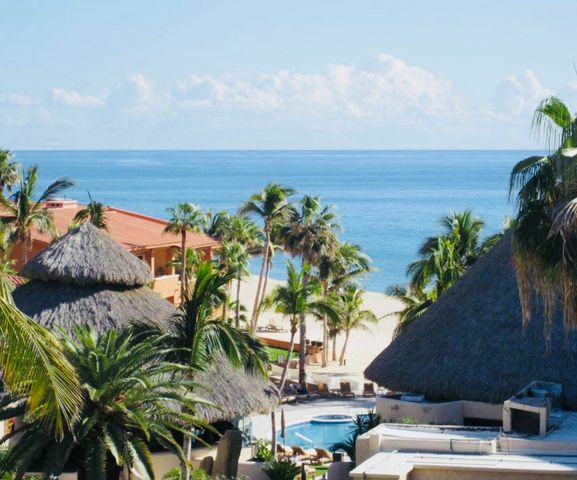 Here is a collection of properties that are in town and are close to all the sights, sounds and activities that make San Jose del Cabo popular. 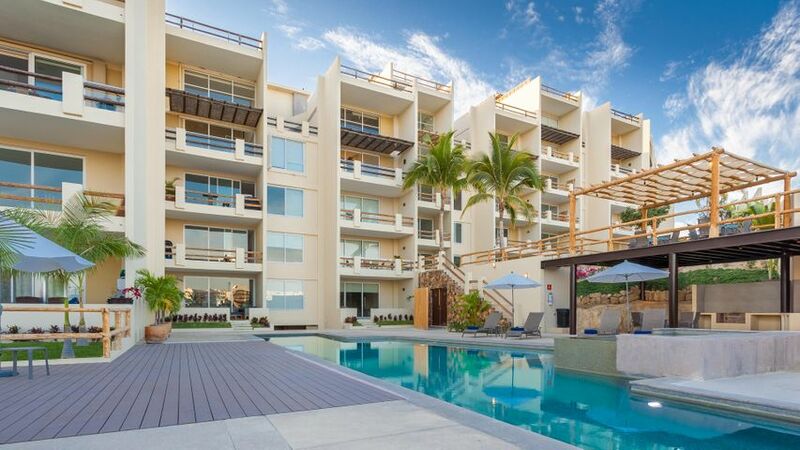 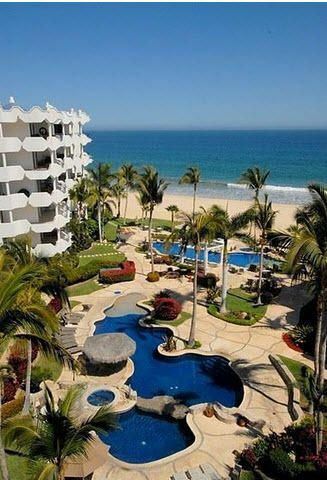 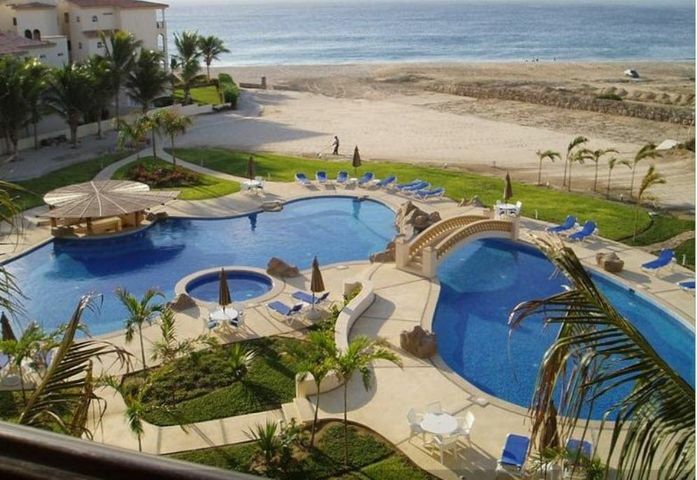 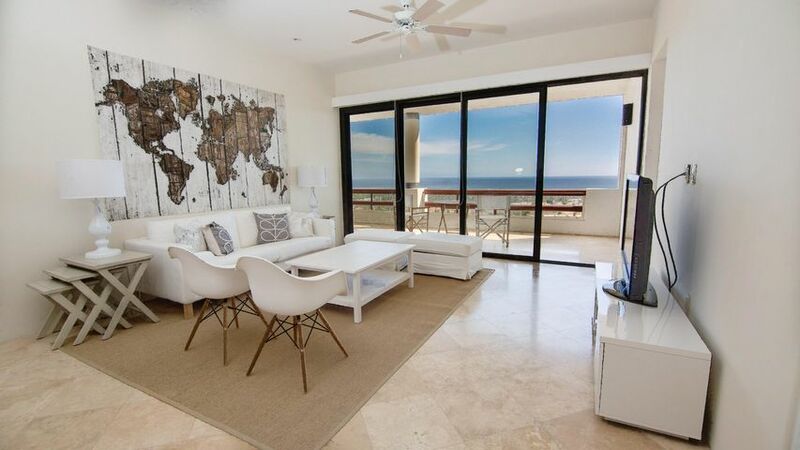 Make sure to check the map to be sure of exactly where in San Jose del Cabo your dream condo is! 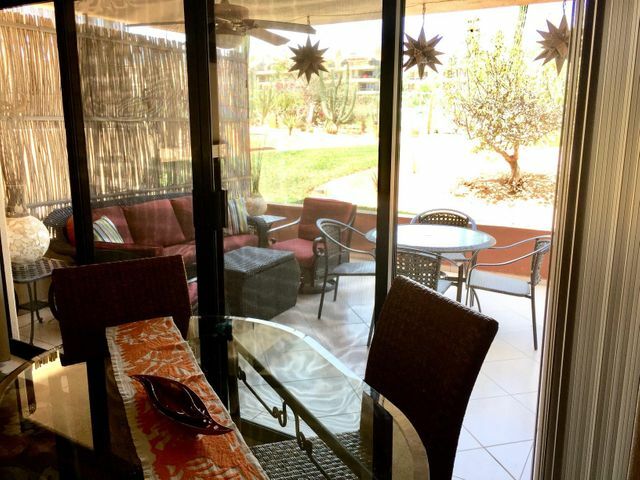 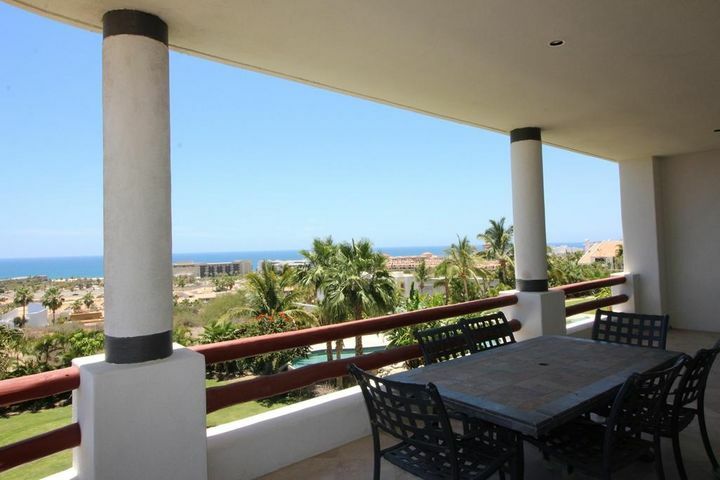 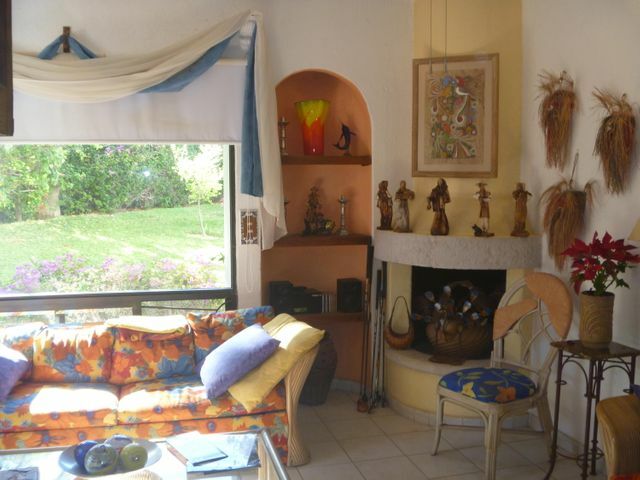 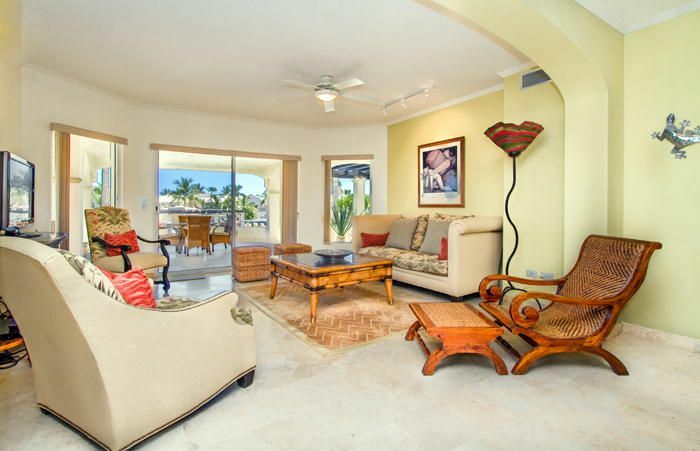 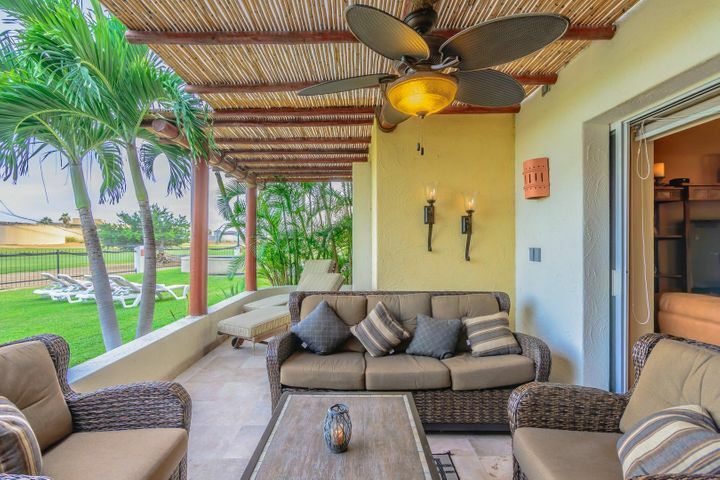 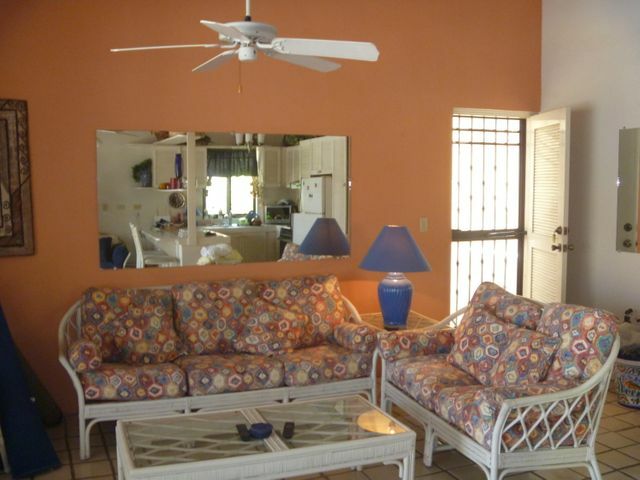 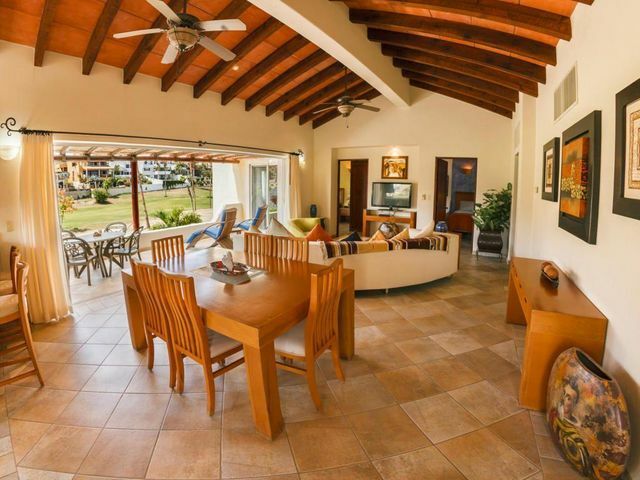 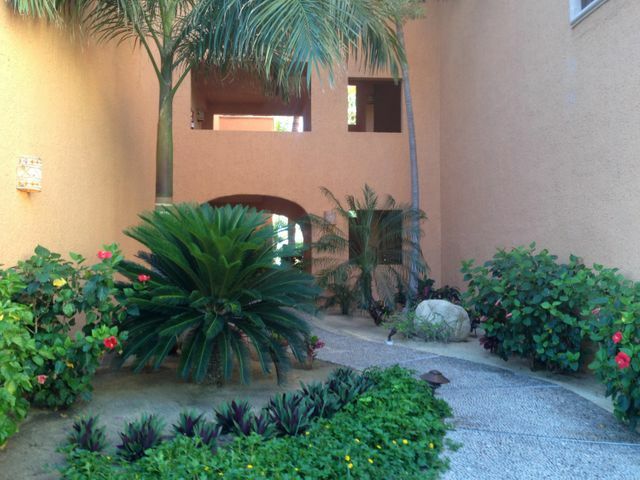 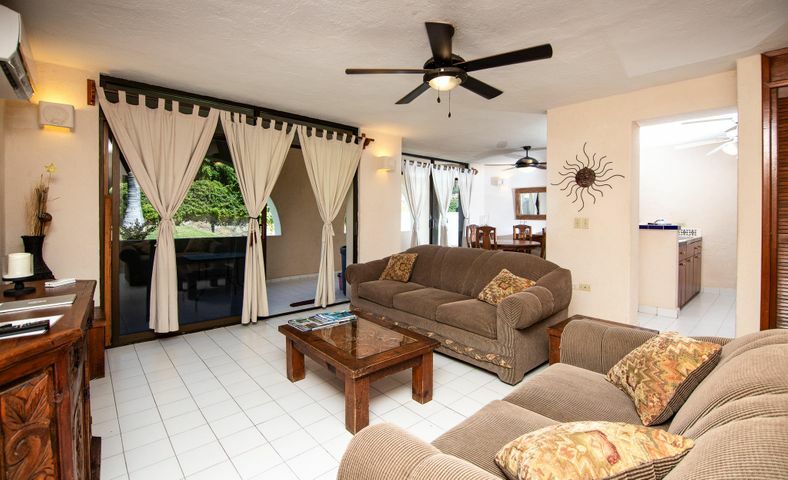 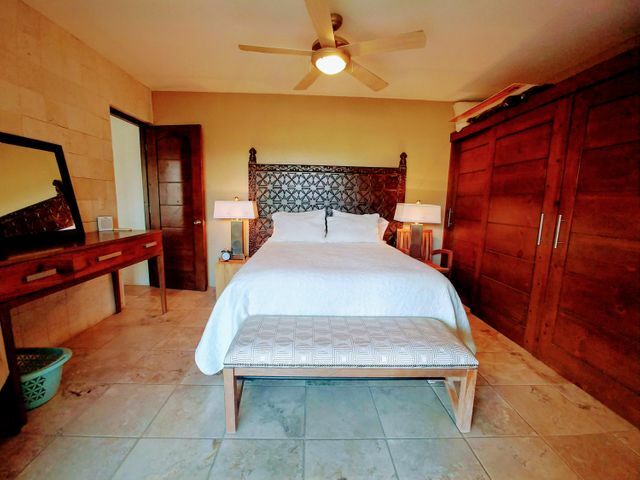 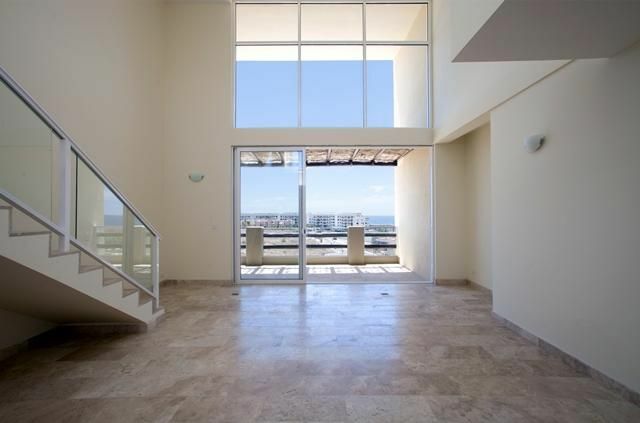 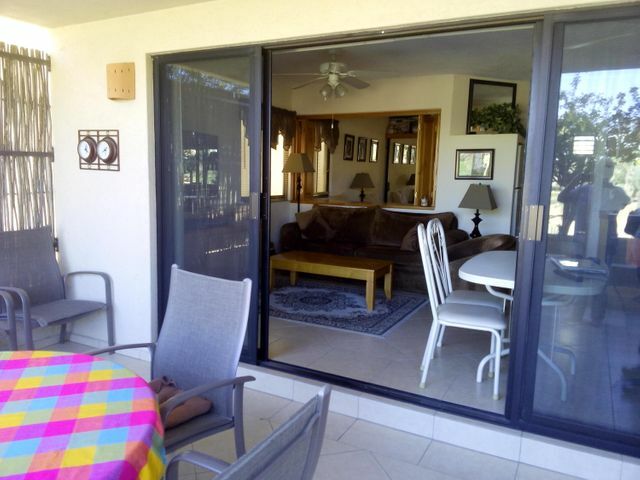 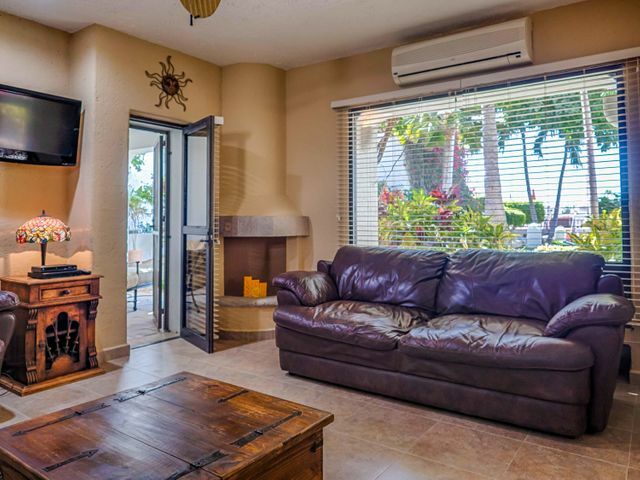 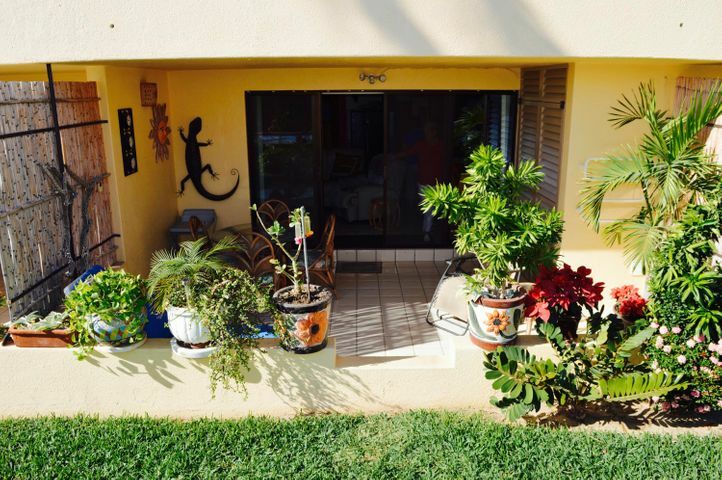 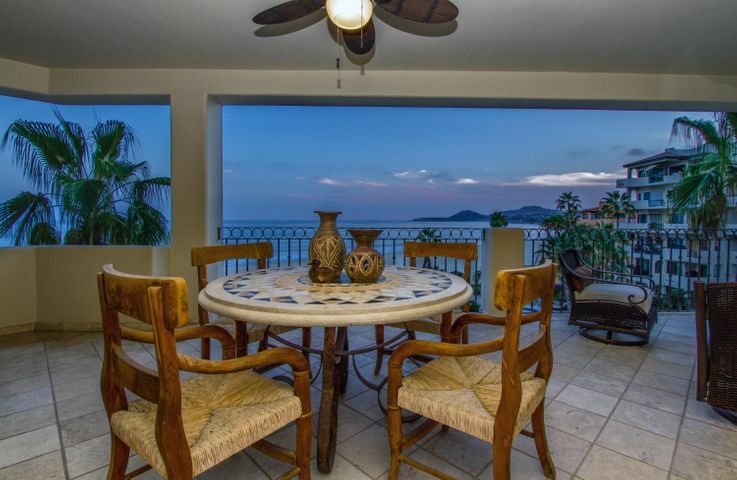 We have included Costa Azul in the walkable listing shown here. 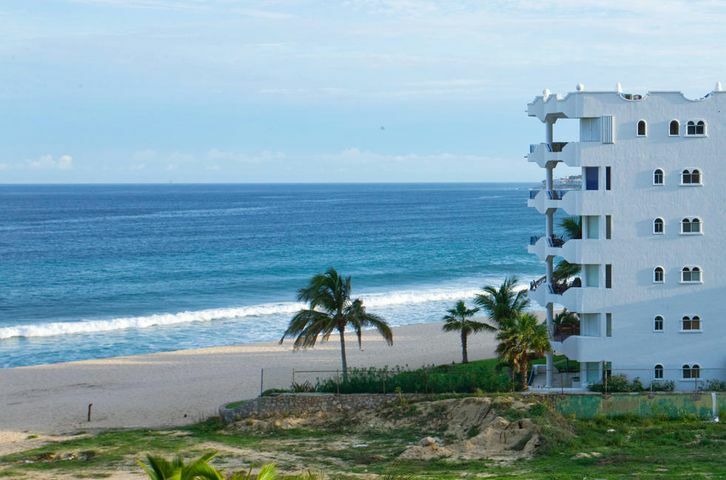 It might be a longer walk into the city center but its plenty closes to grocery stores and restaurants along the corridor and the Malecon.